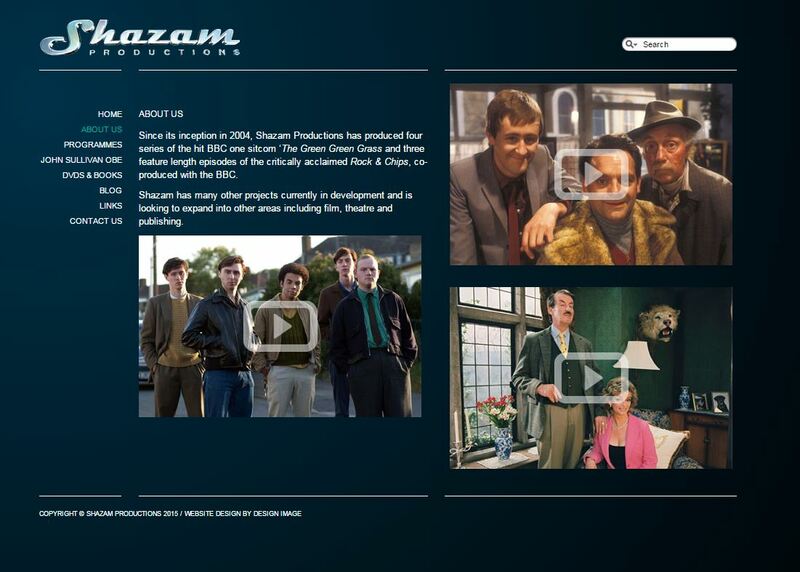 Splendid Media Group has completed creating the content and project managing a new website for leading television production company Shazam Productions. 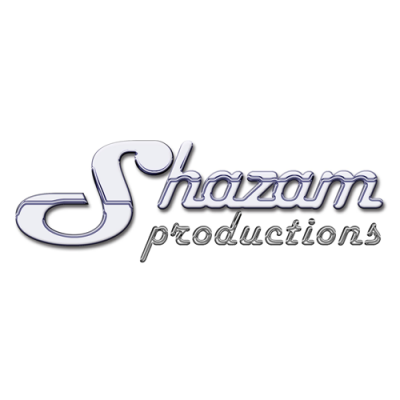 Since its inception in 2004, Shazam Productions has produced four series of the hit BBC one sitcom The Green Green Grass and three feature length episodes of the critically acclaimed Rock & Chips, co-produced with the BBC. 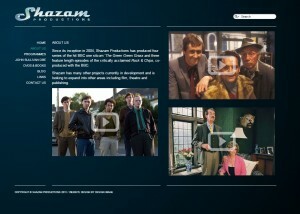 The website was designed by Portsmouth-based creative consultants Design Image. We're PR, social media and publishing experts and can help you get your message across and produce cracking ideas to keep your business ahead of the competition.